As typical, there are usually some big and cool announcements made on the Microsoft .NET front in regards to the framework and surrounding technologies. 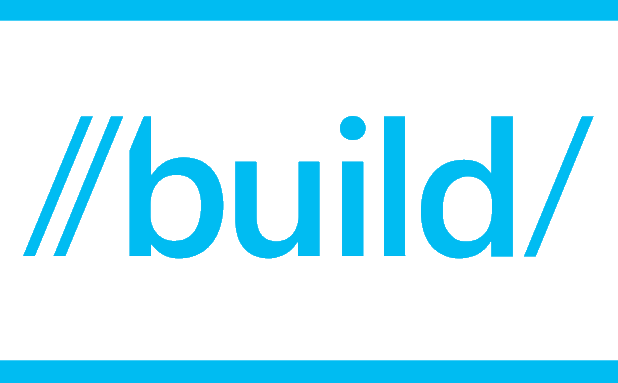 Today at Build, 3 of the biggest announcements made were the release of .NET Core for Mac and Linux, the the release of Visual Studio Code, and finally the ability to compile and run Android and iOS app code in a Universal app for Windows. The .NET Core release announcement will have the most impact for ASP.NET 5 (vNext) allowing one to build web sites and services on Windows, Linux, and Mac using .NET Core. Visual Studio Code will have an impact by being an all platform code editor which should give some competition to the likes of Sublime and Notepad++. Finally the ability to reuse Android and iOS app code to build and create Windows Universal apps will position Microsoft well going forward. As a good friend and colleague of mine Anthony Handley said best, "This really IS a new Microsoft." This huge push for OSS and cross platform enabled development will certainly strengthen Windows 10 and Windows based development overall. Since it appeared Microsoft was running a distant 3rd in the mobile space both from hardware and software perspective, these moves to allow Android (Java / C++) and iOS (ObjectiveC) code to be compiled on Windows to make and run Windows Universal apps to reuse existing code is a winners move in my opinion. Combine this with the ability to run a portion of the .NET framework on Mac and Linux, you have a nice 1-2 punch strategy. This will certainly (and hopefully) bring Microsoft back into the picture as they drop the 'proprietary' walls and allow in cross platform app building. As a modified version of the old saying goes, "if you can't beat them, join them, become best friends, and conquer the world!"